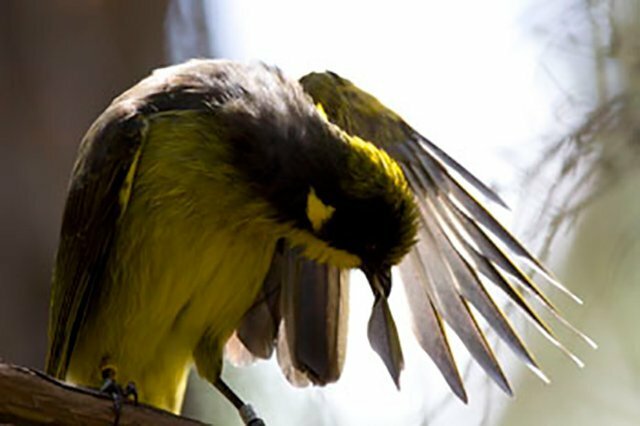 The activities of the Friends of the Helmeted Honeyeater have been able to grow in recent years through the generosity of those who have made a gift to us through their Will. 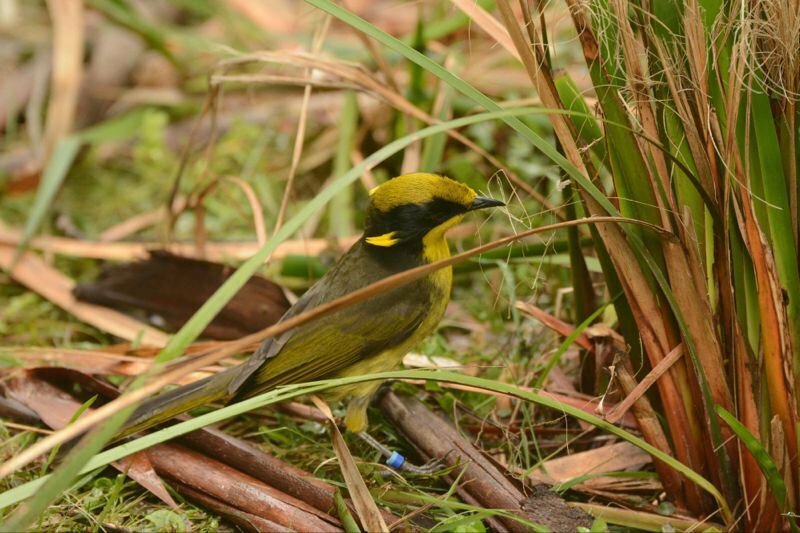 As a result, our work of protecting and planting habitat for the Helmeted Honeyeater and the other fauna and flora species that co-exist with it has been greatly enhanced into the future. If you would like to give a gift that endures beyond the span of a lifetime please download more information on how to make a bequest to Friends of the Helmeted Honeyeater. If you would like to discuss any aspect of leaving a bequest to Friends of the Helmeted Honeyeater, please contact us.